i have some overextrution problems (i think). If the printed section gets to small in "slicesize", then there are parts that are kinda overextruded or too hot? 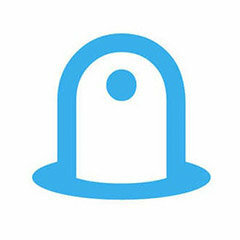 Like in this picture. The Bottom is ok, but on the smaller part, the color of the print changes and these weird parts arise. Do you have a UMO with 1 fan? To me it looks like a fan issue. One side the fan cools the material and the other side it does not. You might try to position the part differently so the fan hits both sides. XT is not that easy to print with. I'm guessing this might be due to changes in speed from the minimum layer time. 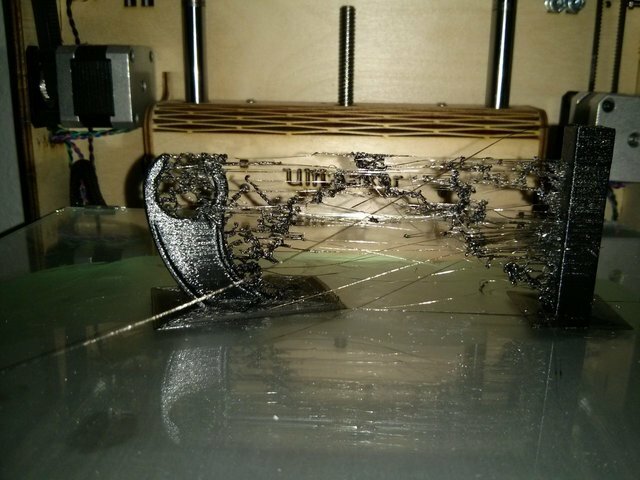 You could adjust the time a bit.printing a tower next to it or print 2 at once helps but you will need to fix the Stringing first. Also making all your speeds the same will give better results. XT is prone to Stringing and you may need to increase the retraction distance. 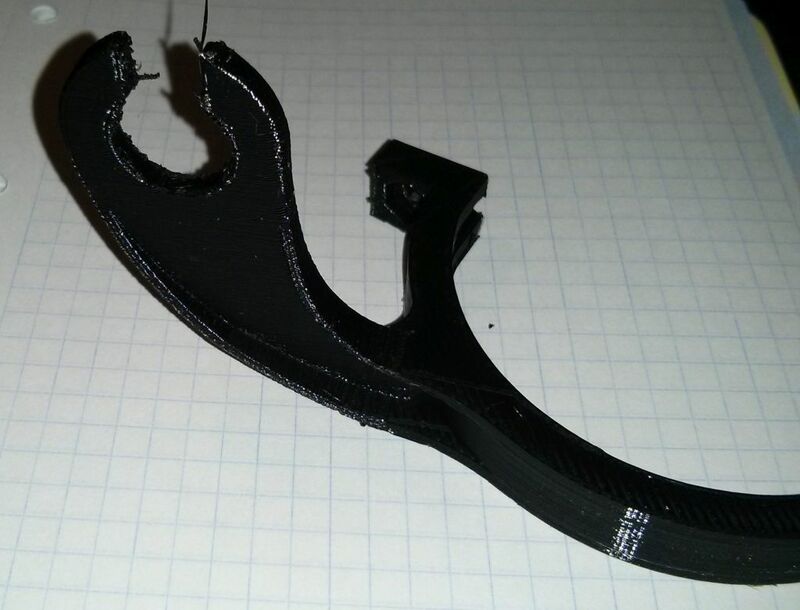 The print itself is better, but still the parts that are higher than 1 cm look bad. Even on the Tower! So my conclusion would be, the printing temperature is to low?! Near the Glasplate the print is also heated with the bed and if its to far away it gets to cold? Well I have been printing XT with a little fan on. 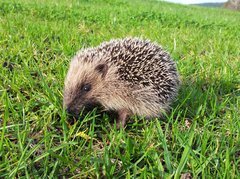 Giving the amount of problems you have it might help a little. I also print ABS with a little bit of fan. 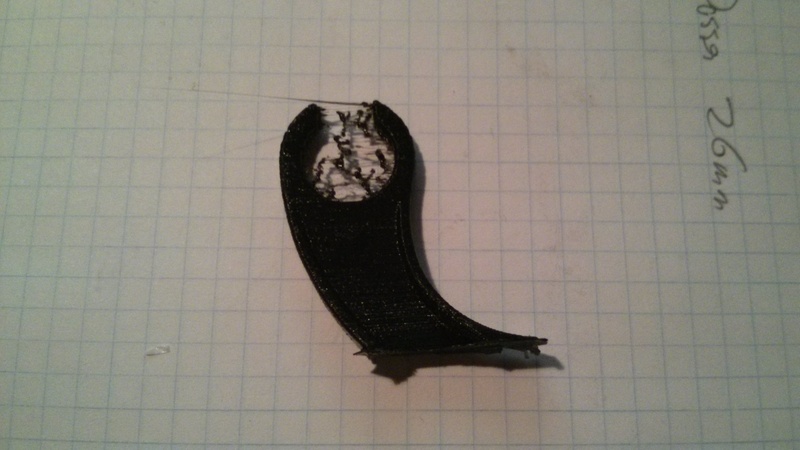 Don't overdo it with the fan otherwise you get layer bonding problems. 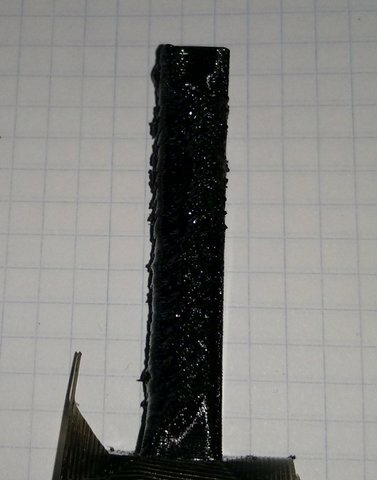 If look at the photo drop the temperature a bit might also help fight the stringing (be aware that dropping the temperature might result again in bad layer bonding). And check your retraction distance. Well that is a lot to tune for. And conflicting actions it just looks like engineering. Yes minimum layer time can slow the print heaps. When XT is to hot it tends to have tiny bubbles and can make the print look really bad and go brittle. Sometimes you can even hear some little crackles as its printing. As your stringing is so bad and although its hard to see in your picture the texture of the surface looks a bit rough so i would say its to hot. Increase you travel speed to 250, make sure your bowden is not moving during retractions at either end and Then try reducing the temp. Is Minimum Layer Time bad? Its the first time i observe what it does. Should I shorten the time, or increase it? 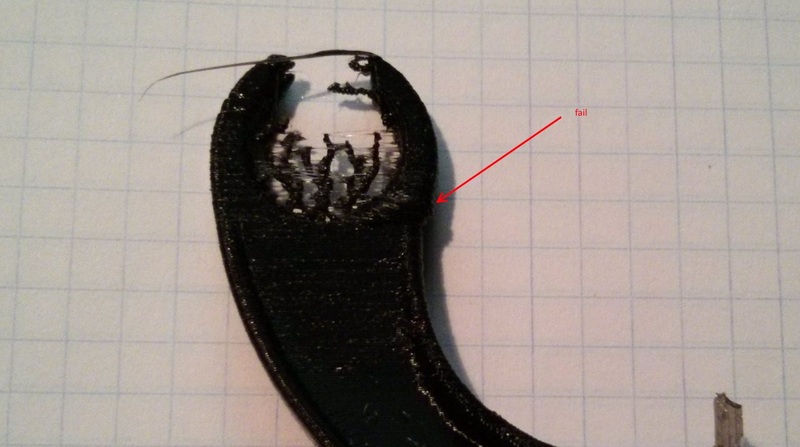 In the Picture you can see the good surface near the Bed (about 1cm above bedlevel, the bad print starts). Travelspeed was already 250, dont know why its 150 again?! and I will check the Bowden! 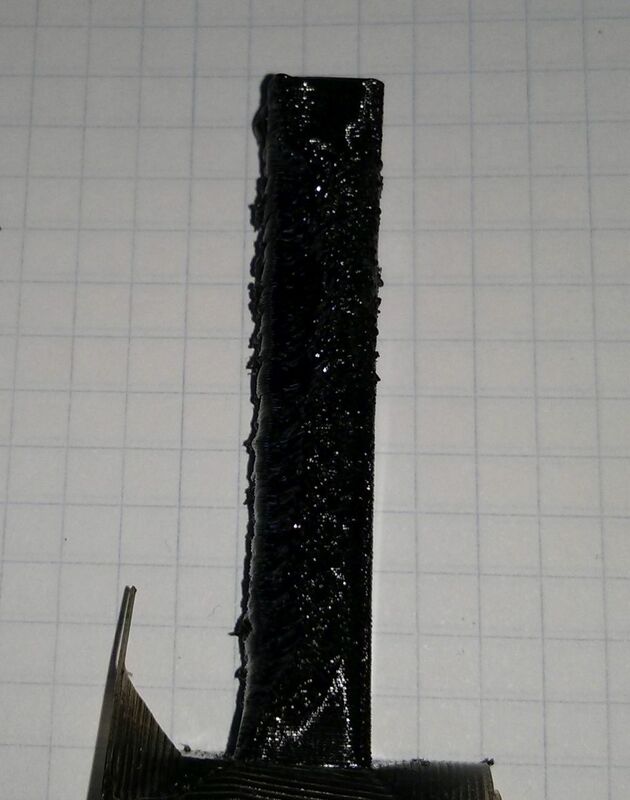 Testprint with 255°c. Looks much better, but still weird. 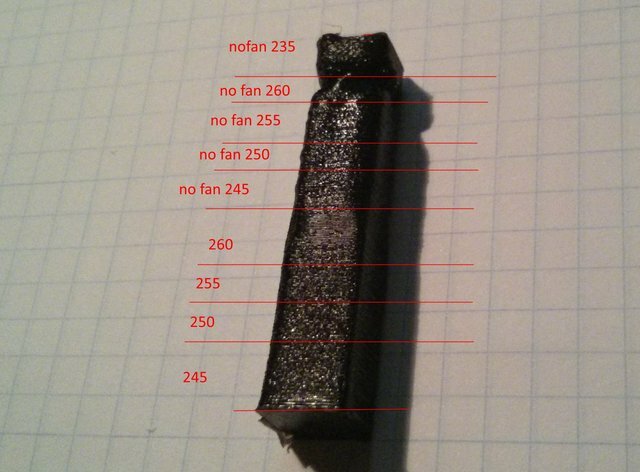 Testprint with 255°c and a Case that neotko recommened. Looks kinda similar. I have never had it look as bad as what you have though, that's why i think your temp is to high. 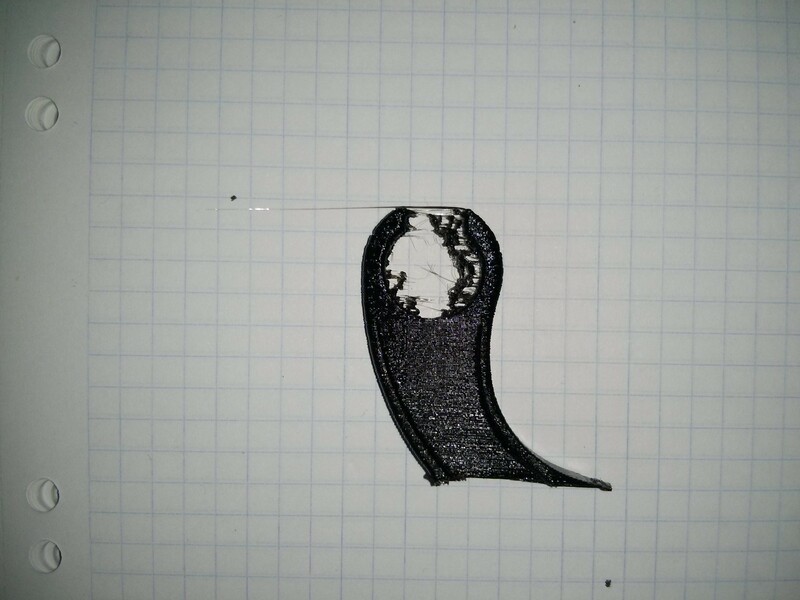 the reason why minimum layer time can be bad sometimes is it lowers the speed so much that the head is touching the material for longer, heating all those layers too much, also the slower your print speed the lower you need to set your nozzle temp. 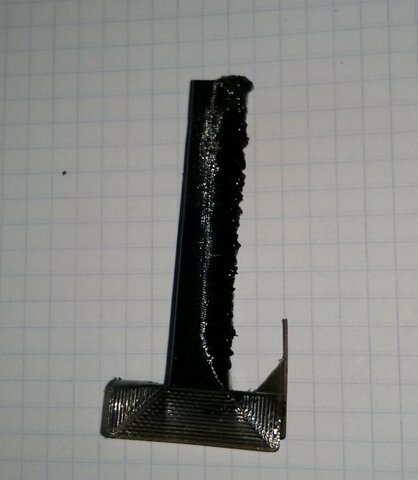 but in your last prints it doesn't look like that is the issue. It also depends on the batch of XT you got as some of mine i print at 225deg as it starts to burn at higher temps. sure does. now you know to print at 260. so you just need to tidy up that stringing. So Guys, the print is done, thanks for your helping thoughts! First I tried lower "min Layer Time" prints, where one side actually looked perfect, but the other one sucked, because of the one sided fan?. Actually I wonder, why its recommend to print without fan? @ Labern: I remembered your statement, that you print XT with 225 degree and was confused, why do I print so hot. Because of the colorfabbs > 240°c recommendation on the box, I never thought about printing with lower temperatures and made more tests. 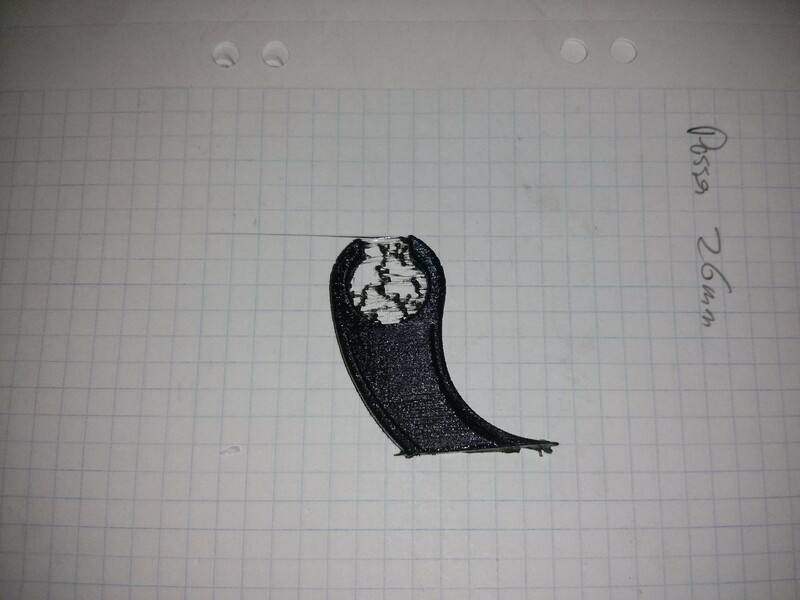 then changed the design to a little bit more material. Looks pretty god, not perfect. But far better than the other ones. And that's the Final Print. Later, i'll add the final configuration File. I just found that when i was printing it at higher temps it would burn and become brittle. The clear would have heaps of tiny bubbles as it was burning it. so I kept lowering the temp till it printed really nice. Some prints i just increase the flow to 110% to 120% for better layer adhesion. I normally print with 50% fan. But using my Fan Shroud its still more flow then the original. Also it provides even airflow. on both sides. Here are my Settings: As Sidenode, I never mentioned that I use an 0,6mm Nozzle, don't know how big the influence on the settings are. 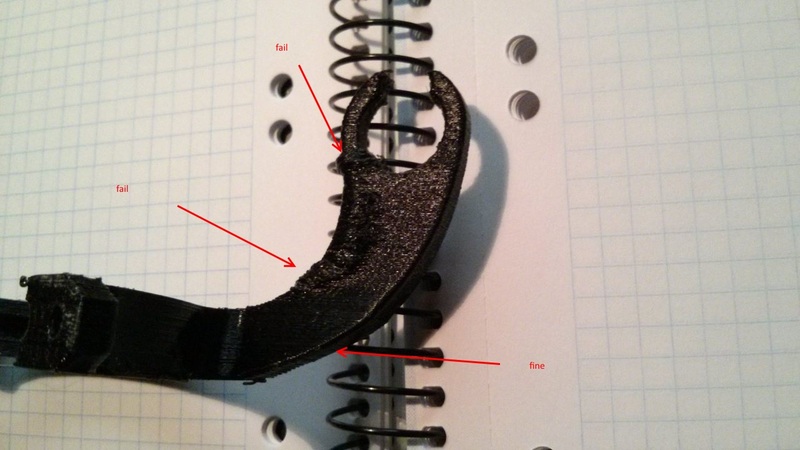 The right part is printed with a little support for the curved part that is sticking out. And the left part is printed with in model support. Printspeed and temperature and cooling (on) were the same for both printes. Well the right print is a disaster and the left part is very usable. I have printed them 0.2mm layerhight at 250 degrees at 50mm/s. It is clear that orientation has a very large influence on this design. 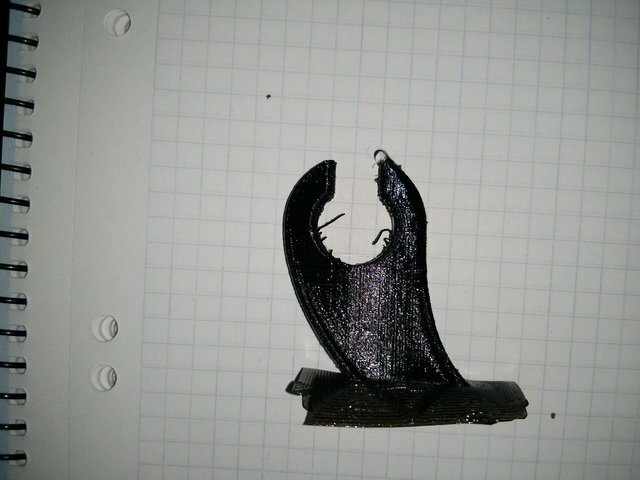 On an other print I was printing at 260 degrees and it was very weak in some areas. Then I printed at 250 and it was strong..